7 Posts My dd, 9, is a Lego Friends fan. She saw there is a Lego Friends shop. I'm wondering if there's anything else that recognizes the Friends? And if anyone has been in the LF shop? 1451 Posts They have actors that dress up as the Friends characters and are available for photo ops. I've got a few photos of them. Also, here's some Friends Shop images. It's actually "Friends Weekend" where they have lots of girl-oriented activities. Too bad you aren't here for this! 7 Posts Oooh...dd will be excited to see the characters! I won't tell her she's missing the Friends Weekend though. Do you have a sense if that's likely to recur, or is it a one-off? She's going to love the photos of the shop too. Thank you. 1451 Posts I think the Friends weekend is an annual thing. But I want to say they've done it before and it wasn't scheduled. So maybe they'll do another random one. 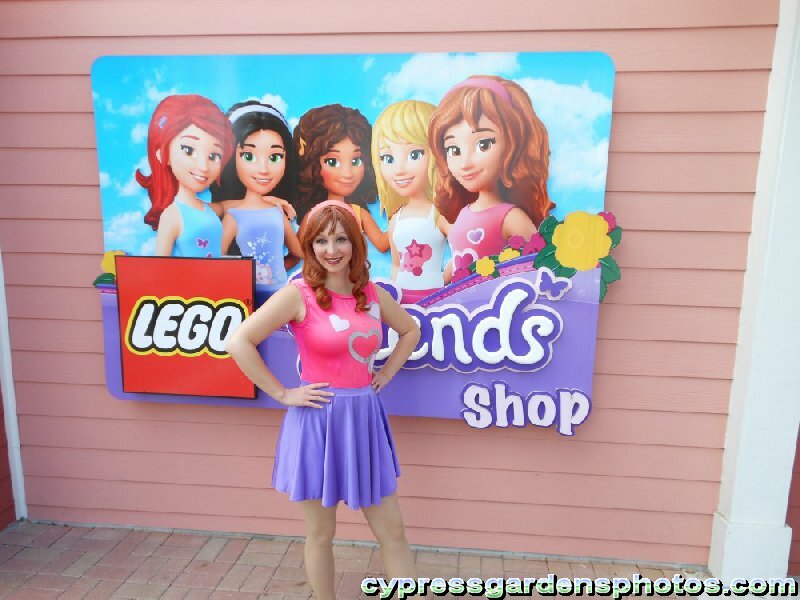 re: Anyone seen anything Lego Friends-ish at the park?